You are in need of high level mechanical component according to drawing ? 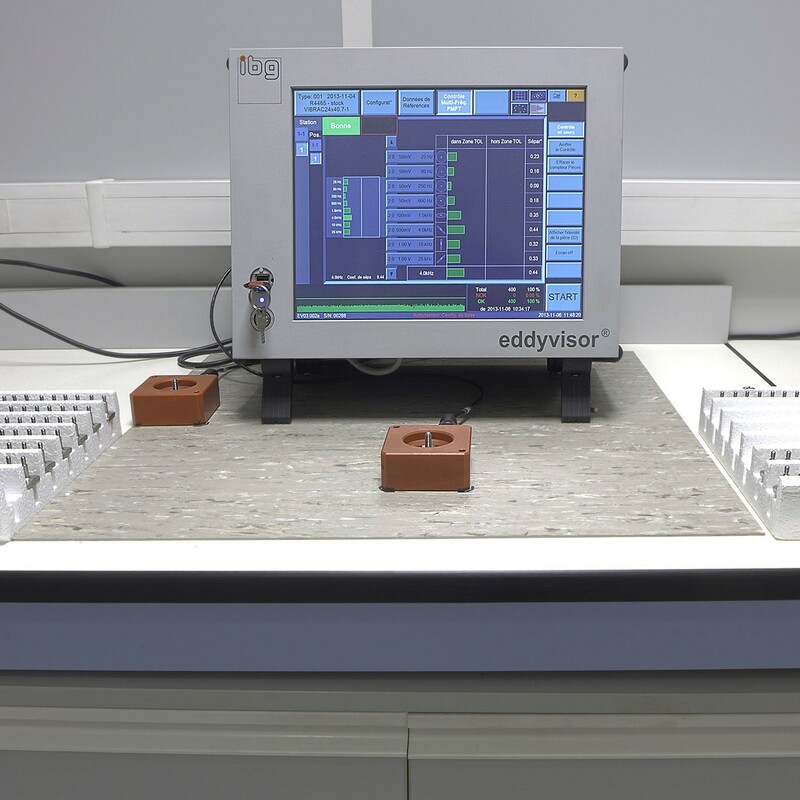 This EDDY CURRENT INSTRUMENT takes part in our quality control and metallurgical laboratory equipment, allowing us to propose you high level solutions. Our customers always use our components in critical sectors like Nuclear Energy, Aerospace, Hydro Energy, Transport, Offshore, Defence, Oil & Gas… They have been relying on our high level of expertise for almost 50 years. Our experience in such quality demanding sectors has leaded us to develop quality control and our metallurgical laboratory. This EDDY CURRENT INSTRUMENT is one of our quality control equipments. The quality of our production meets the requirements of the most well-known international standards. If you need more information about our EDDY CURRENT INSTRUMENT, please contact us now.